While is one of the loop in Python. The specialty is it never be false. You already know that in my previous post I have shared For Loop in Python. The for loop can be false. 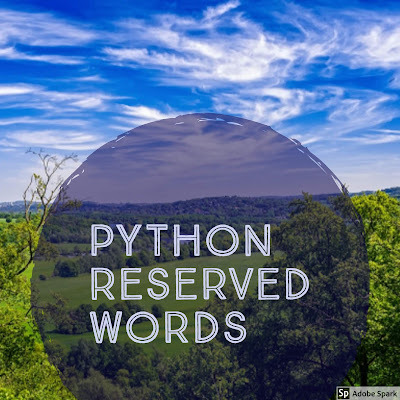 The Python reserved words are: and, exec, not, assert, finally, or, break, for, pass, class, from, print, continue, global, raise, def, if, return, del, import, try, elif, in, while, else, is, with, except, lambda, and yield.